The Toyota Yaris C-Segment sedan, which was unveiled at the 2018 Auto Expo, will be launched in India during May. 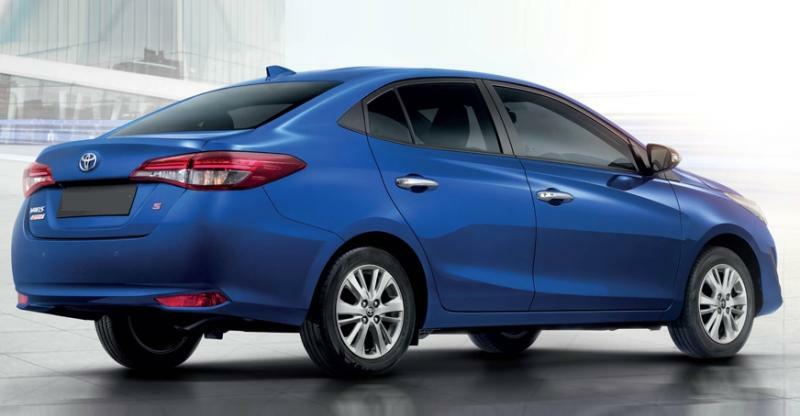 The Yaris will go up against cars such as the Honda City, Maruti Ciaz. Hyundai Verna and Volkswagen Vento. 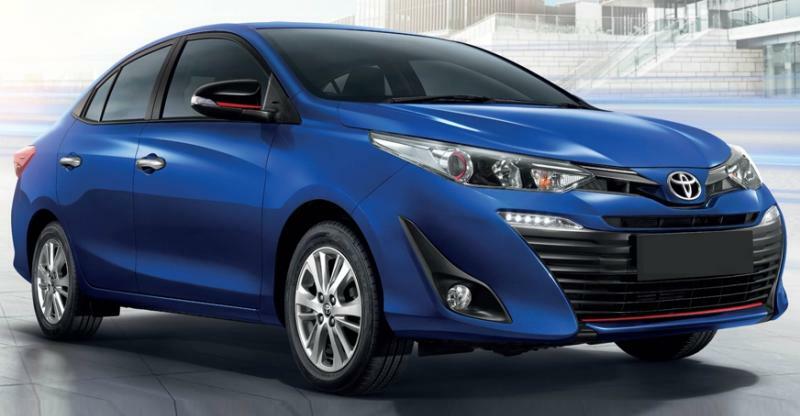 The Yaris is Toyota’s first C-Segment sedan for the Indian market. While its rivals will offer both petrol and diesel engines, the Yaris will be a petrol-only car. It will use a 1.5 liter, 4 cylinder petrol engine equipped with variable valve timing. 108 Bhp-140 Nm outputs are likely, and this petrol engine will get 6 speed manual and CVT automatic gearbox options. Toyota will not offer a diesel engine on the Yaris even in future. This is because the company has no plans to engineer the 1.4 liter turbodiesel engine to meet Bharat Stage 6 emission norms. Also, the company does not have any other small diesel engine in India to fit the Yaris. Even globally, the Yaris is a petrol-only car, with no diesel option on offer although Toyota does offer a CNG option in specific markets. So, customers are not advised to wait for the Yaris Diesel in India. If they so want a diesel car, they can look at other options like the City, Ciaz, Verna and more. BS6 norms will become operational in India from April 2020, which means that Toyota barely has 2 years to make the 1.4 liter diesel engine ready to meet emission norms. However, since the company has not even started working on making this engine BS6 compliant, it is unlikely than this engine will continue in the Indian market post April 2020. Presently, Toyota offers this diesel engine on the Etios, Liva and Corolla Altis. Even on those cars, this engine may be discontinued from 2020. When launched in India, the Yaris is likely to start from a price tag of around Rs. 8 lakhs. Toyota will sell a feature-filled top end version of the car that will have 7 airbags, front proximity sensors, roof mounted rear AC, tyre pressure monitoring system, paddle shifters on the CVT automatic variant and a gesture sensing touchscreen infotainment system. The car has received a 5 star ASEAN NCAP safety rating. Knowing Toyota, expect no compromises in the Indian version as well when it comes to safety levels. Spied: New Royal Enfield. Is It The Himalayan?